The Ithaca College men’s soccer team lost in penalty kicks during the Liberty League Conference Championship on Nov. 4. 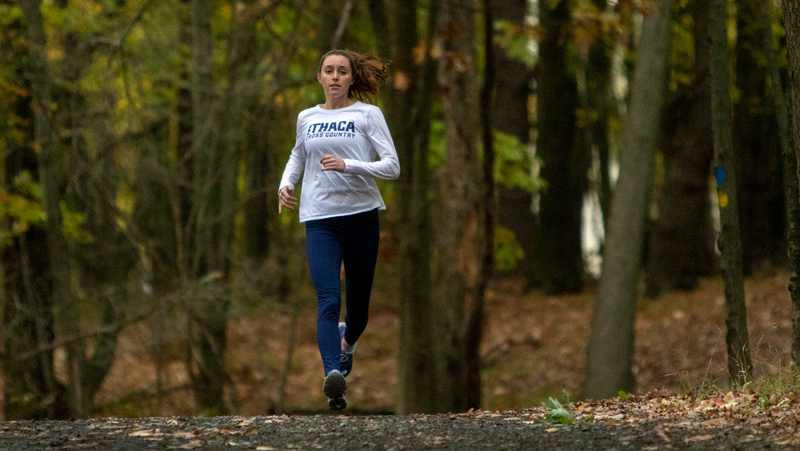 Junior runner Meghan Beahan switched from the running club to become a consistent top-10 finisher for the Ithaca College women’s cross-country team. The Ithaca College men’s soccer team held Bard College scoreless during the conference matchup Oct. 6. 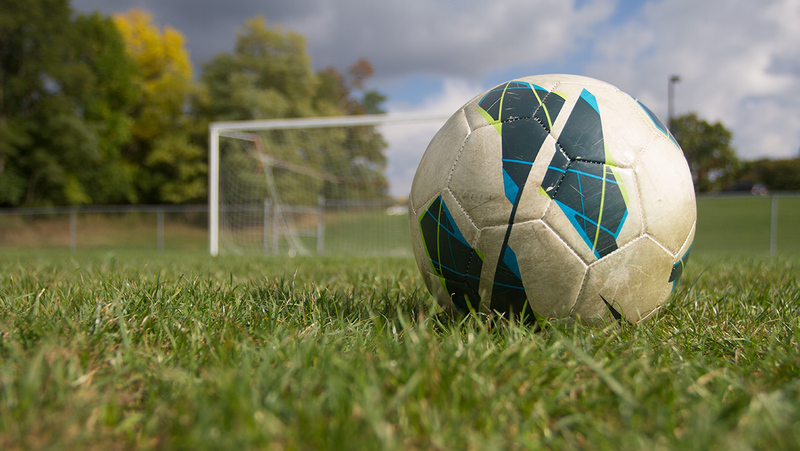 The Ithaca College men’s soccer team is 2–0–3 in overtime games this season. They attribute the success to a strong midfield and immense depth. The Ithaca College women’s soccer team defeated St. Lawrence University 2–0 to remain undefeated on the season at 8–0–2. Shoshana Bedrosian, senior midfielder for the Ithaca College women’s soccer team, has scored every goal in every game she’s played in for the team.